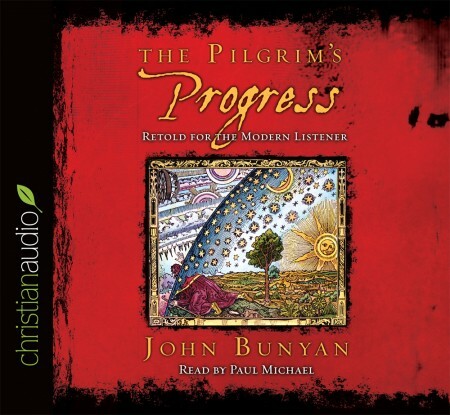 I had not read Pilgrim's Progress as a child, but discovered it as a young adult and new Christian. It was a delightful discovery! This retelling of the day brings back to mind the charm of my first encounter with the story. I highly recommend it to all readers.